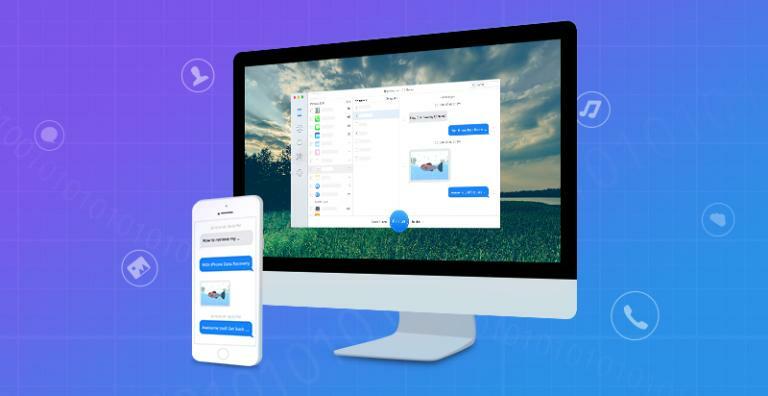 Primo iPhone Data Recovery is a whole new iOS data recovery tool thoughtfully designed by PrimoSync, working well on both Windows and Mac. More than just recover your messages, photos and contacts, it can repair iPhone system errors as well. Regardless of whether you have an available backup or not, Primo iPhone Data Recovery could be an optimal solution for you to keep things simple and get all data back with a minimum of fuss. What’s even more impressive is that it brings personal data back to your iPhone for instant use! Below are some noticeable features which you’ll experience after Primo iPhone Data Recovery free download. Retrieve up to 25 types of iOS data: From messages to contacts, photos to music, WhatsApp to Line, – up to 25 types of iPhone items would be recovered in seconds. 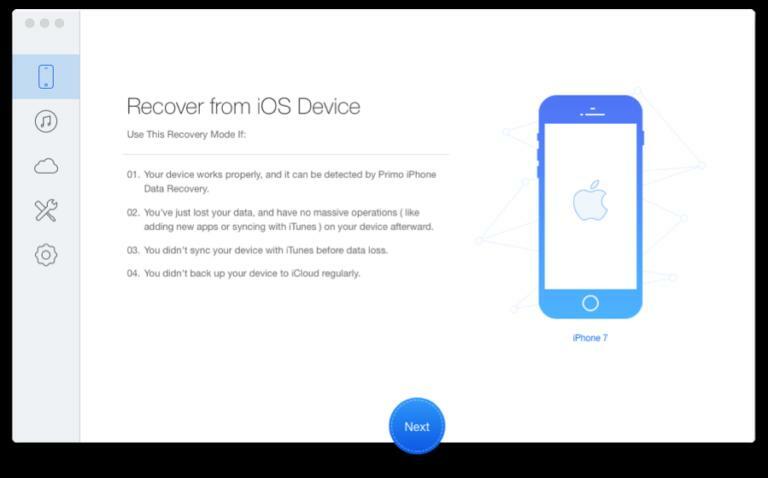 Provide 3 reliable recovery modes: Recover from iTunes backups, recover from iCloud, and even recover from iOS Device. Recover lost data to iPhone directly: Recover your lost messages/contacts and put them back in your phone immediately. 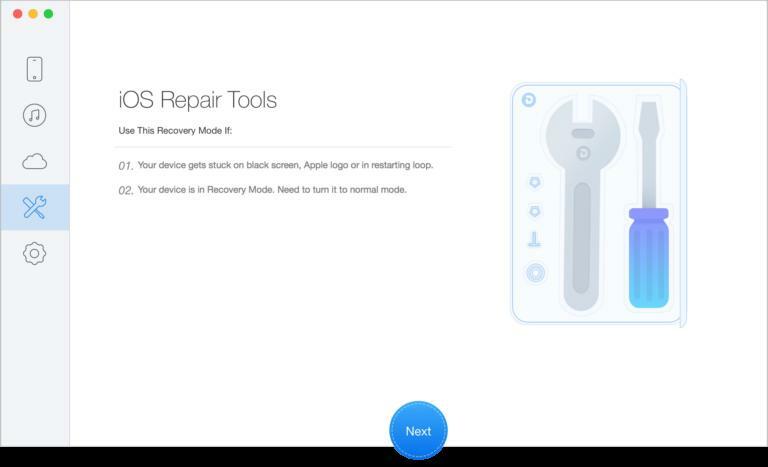 Repair system errors: Revive your iPhone from system crash or errors like white Apple logo, black screen or infinite reboot loop due to failed update/jailbreak. 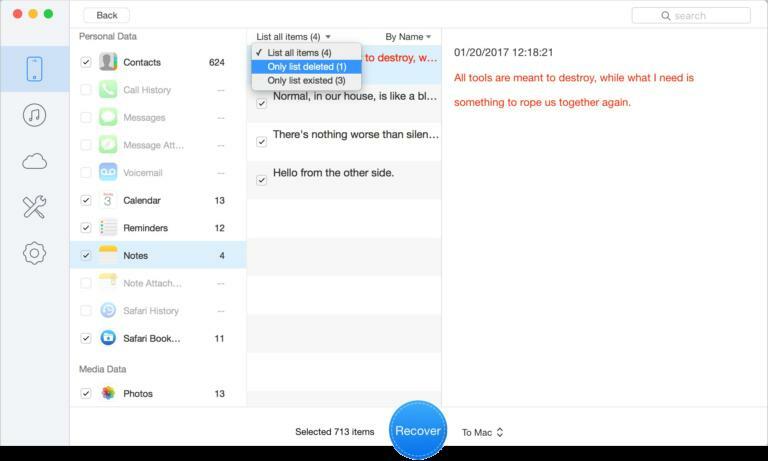 Selectively preview and restore: Preview and restore each individual item that you want to recover instead of limiting you to syncing whole data. Choose the suitable format: Freely select the best corresponding format as needed like HTML, TEXT, CSV, VCF, etc. Neat UI: The user-friendly interface is simple to operate. Before you start Primo iPhone Data Recovery free download, make sure your PC or Mac meets minimum system requirements. Operating System: Windows XP/Vista/10/8/7, Mac OS 10.8 or later. Click on below button to start Primo iPhone Data Recovery Free Download. This is complete offline installer and standalone setup for Primo iPhone Data Recovery. This would be compatible with both 32 bit and 64 bit windows, and Mac OS 10.8 or later.